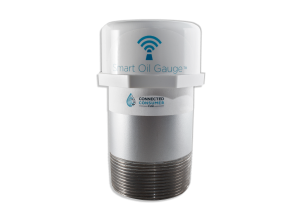 Check Out Our New Smart Oil Gauge! 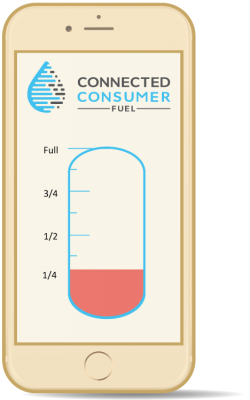 Check your oil level from your smart phone. and can send an email to us requesting a delivery.